No matter the market, business is personal. 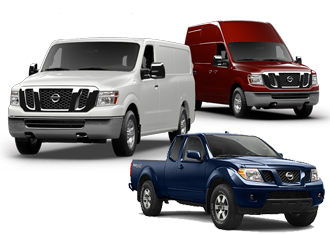 Our customers live and breathe their businesses every day, so at Round Rock Nissan Commercial Vehicles, we understand that your day can be super busy: from working with customers to collaborating with personnel and partners; from taking care of legal issues to managing the books. 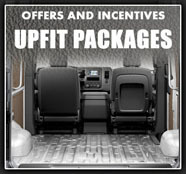 Therefore, the last thing you want to worry about is your business transportation. Your dedicated commercial vehicles account managers are here to make sure your needs are taken care of in a timely manner. 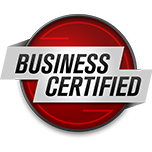 Whether you are looking to acquire a new commercial vehicle from us or that you already have a Nissan commercial vehicle, our team is here to help as best as possible. Feel free to contact us with all your questions. 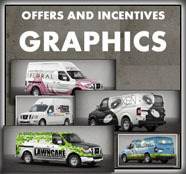 We look forward to helping your business. I wanted to KoooDooo Share this cool website link with you. 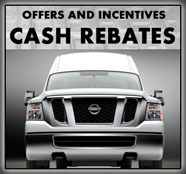 Let me know what you think: http://roundrocknissancommercialvehicles.com/service.managers.php.